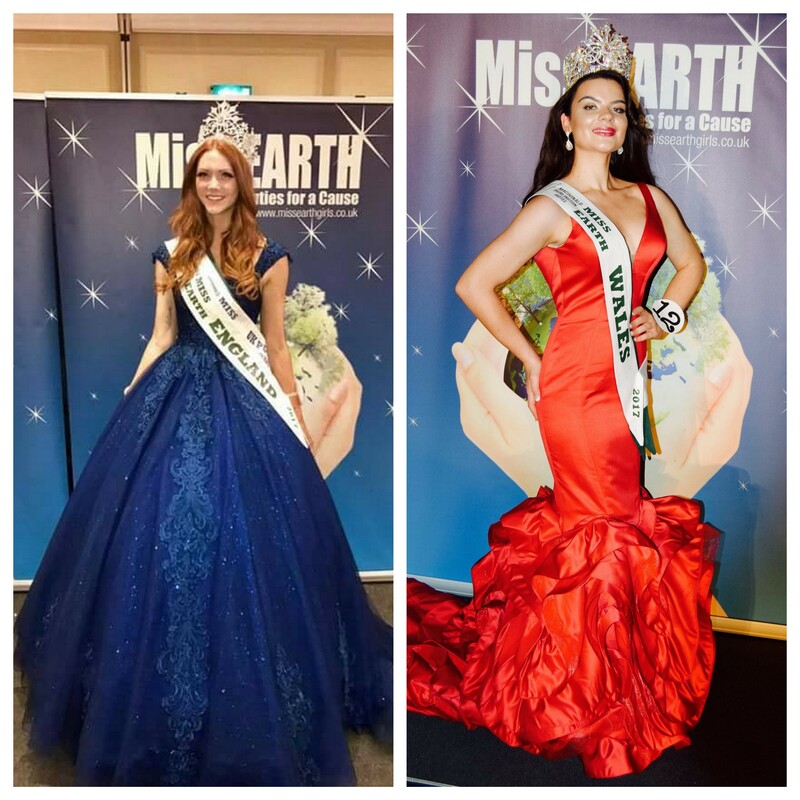 Miss Earth 2017 Great Britain was held yesterday night at the Burlington Hotel, Birmingham, to crown Miss Earth England 2017 and Miss Earth Wales 2017 and represent the two countries at Miss Earth 2017 in Philippines. The national gala was organized by Miss Earth UK HQ. 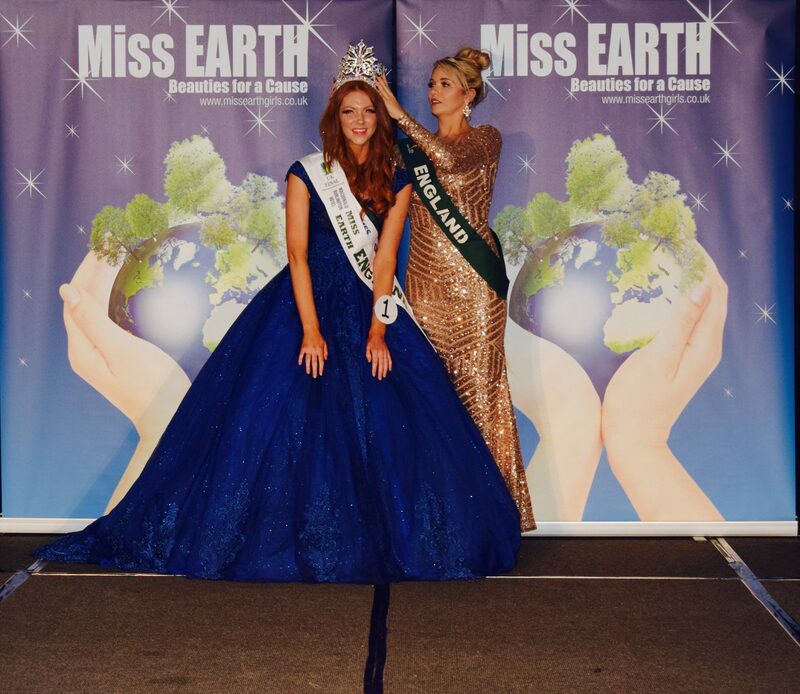 At the end of the gala, Charlotte Brooke was crowned Miss Earth England 2017 by Luissa Burton, Miss Earth England 2016 while Sophie Bettridge was crowned Miss Earth Wales 2017 by Charlotte Hitchman, Miss Earth Wales 2016. Their elemental court winners were Miss Air – Rosemary Lloyd, Miss Water – Molly-Marie Buckley, Miss Fire – Holly Broomfield. Charlotte Brooke is a Fashion Model and represented Berkshire at the contest. Sophie Bettridge is a a nurse and represented Tredegar. 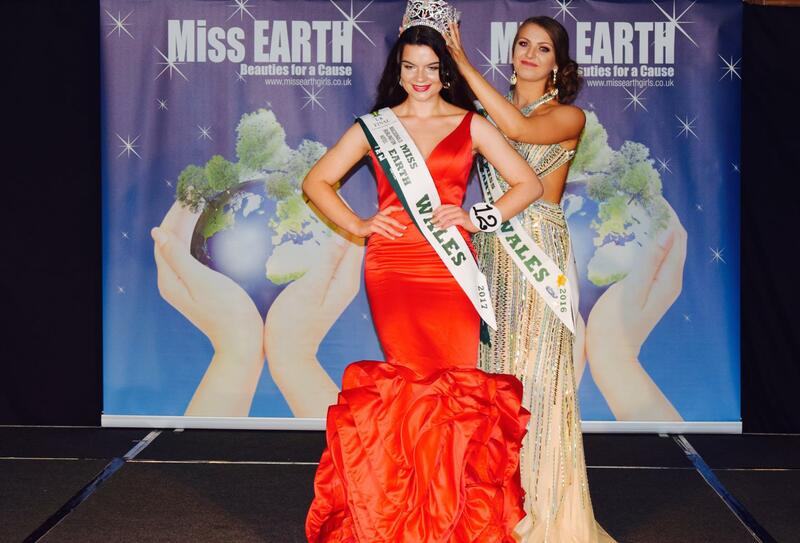 Charlotte will represent England and Sophie will represent Wales at Miss Earth 2017 contest.